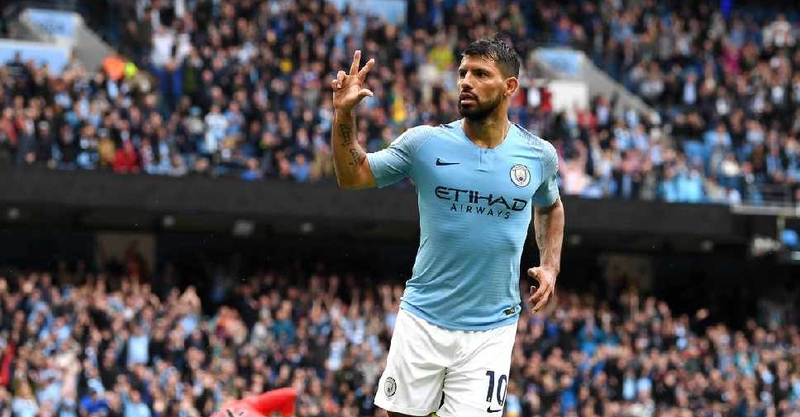 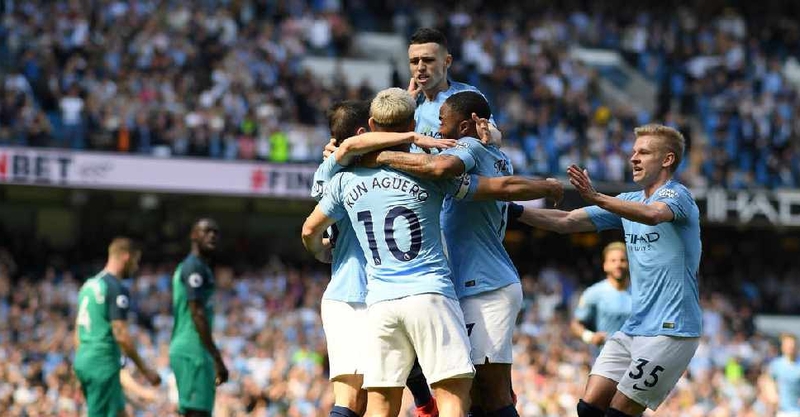 Manchester City are back on top of the English Premier League (EPL) table. 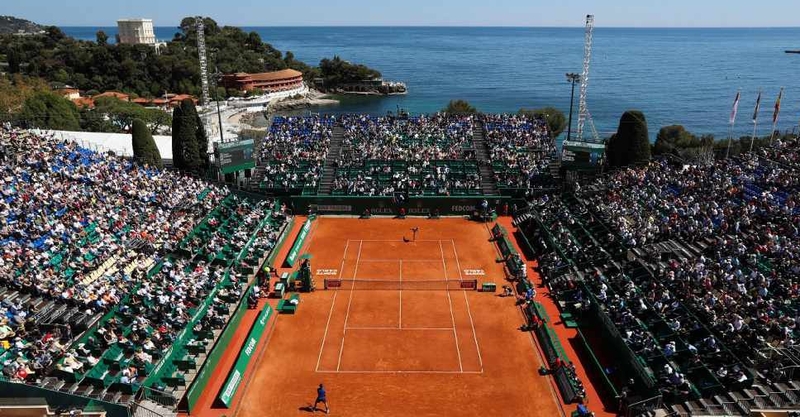 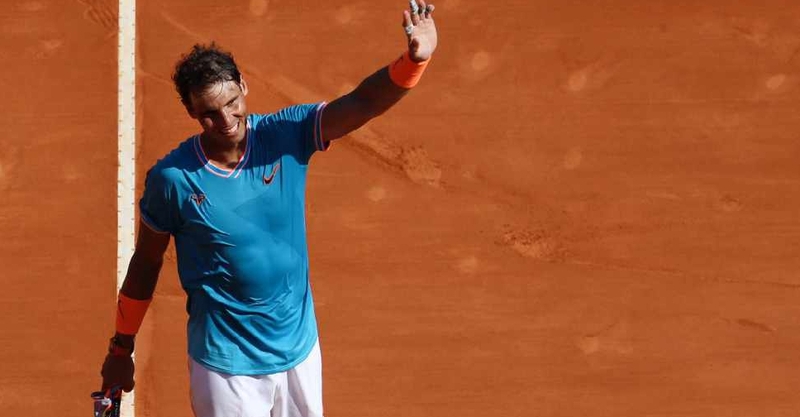 Rafael Nadal showed no signs of a recent knee injury as he eased into the third round of the Monte Carlo Masters with a 6-1, 6-1 win against Roberto Bautista Agut. 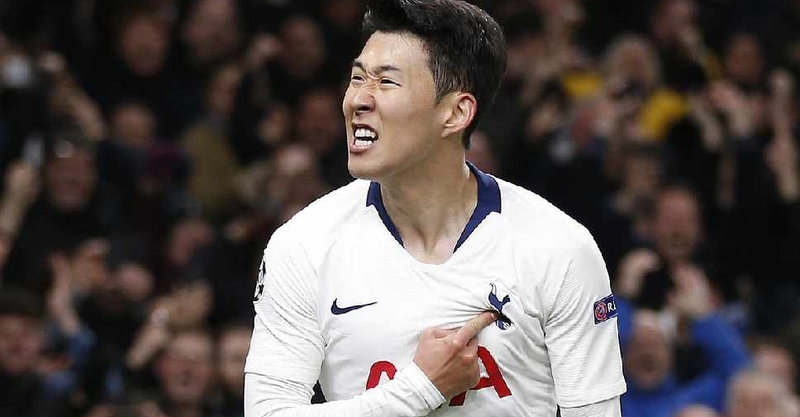 Tottenham have reached the Champions League semi-finals for the first time in their history. 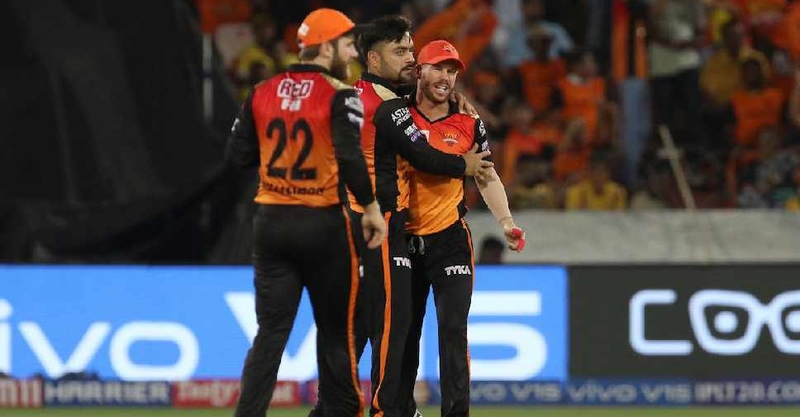 Sunrisers Hyderabad ended their losing streak in the Indian Premier League (IPL) with a six-wicket victory over defending champions Chennai Super Kings (CSK). 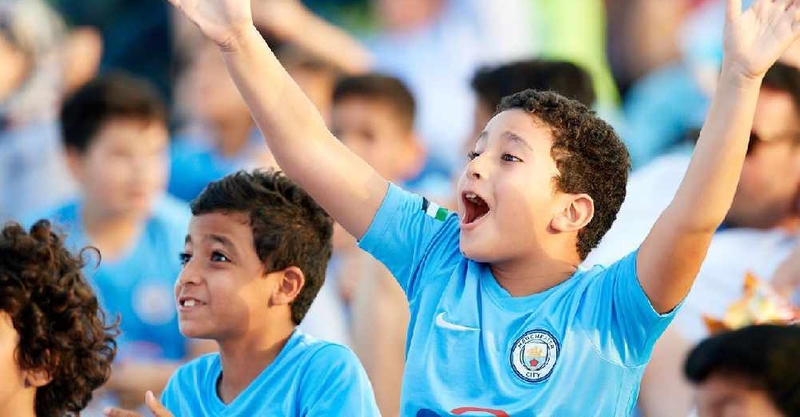 Young Manchester City fans in the UAE can enjoy a kickabout with the club's coaches this weekend. 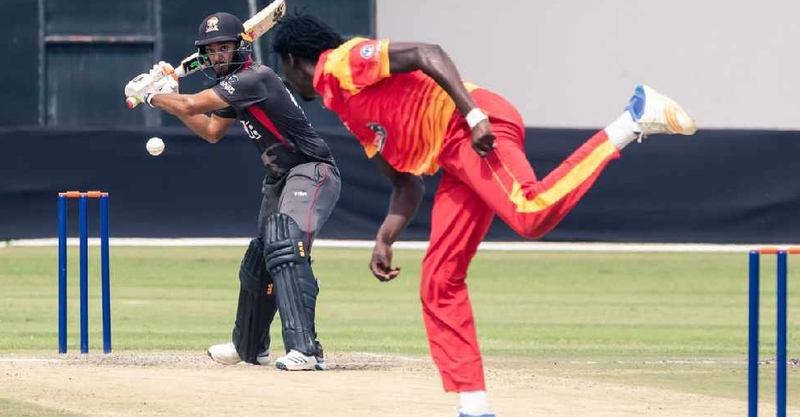 Zimbabwe won the fourth and final One-Day International (ODI) against the UAE to complete a 4-0 series whitewash. 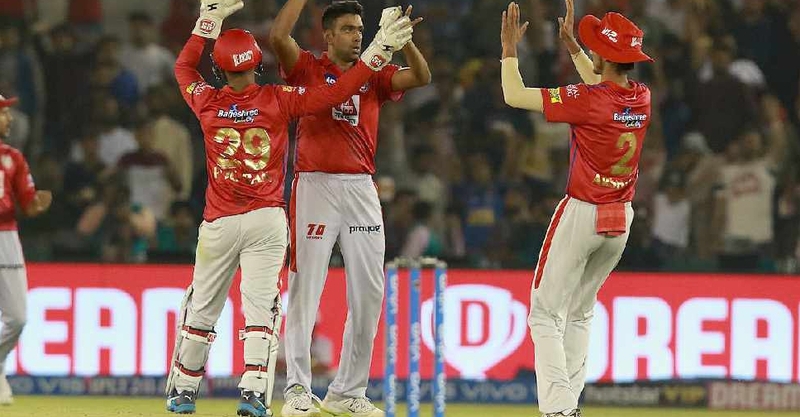 Kings XI Punjab have moved up to fourth in the Indian Premier League (IPL) points table after beating Rajasthan Royals by 12 runs in Chandigarh. 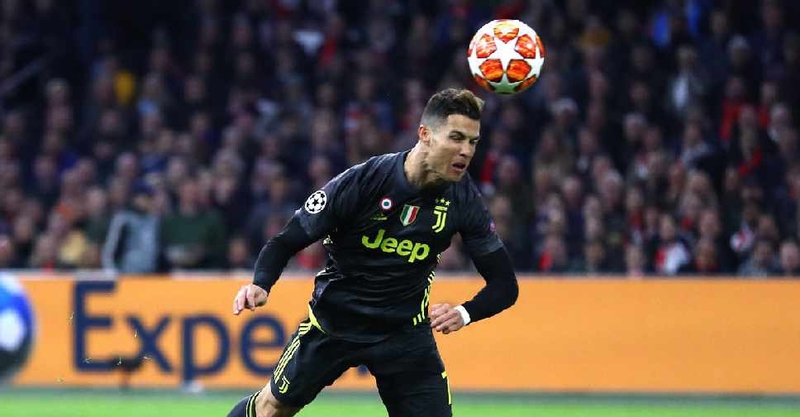 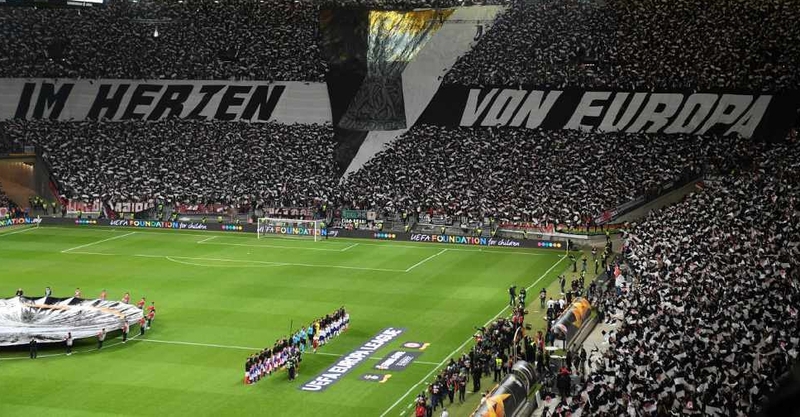 Juventus and Manchester United have been knocked out of the UEFA Champions League. 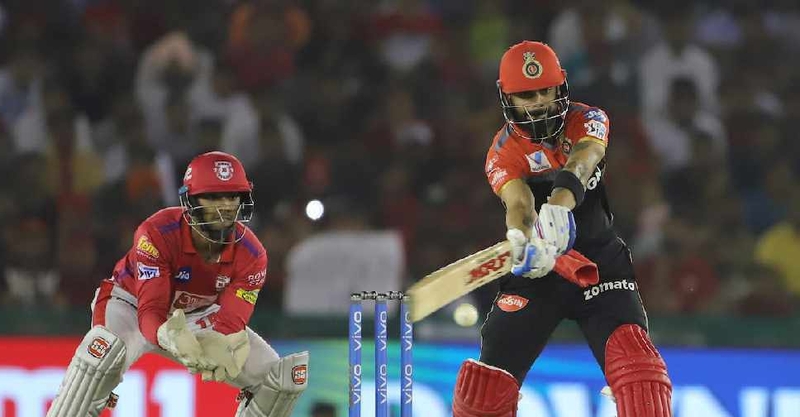 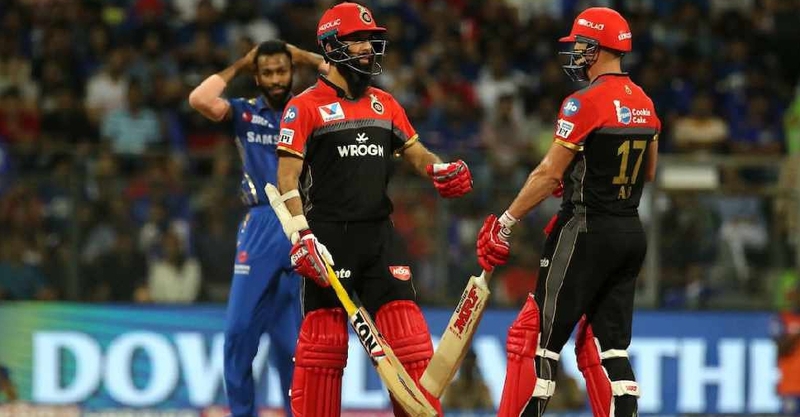 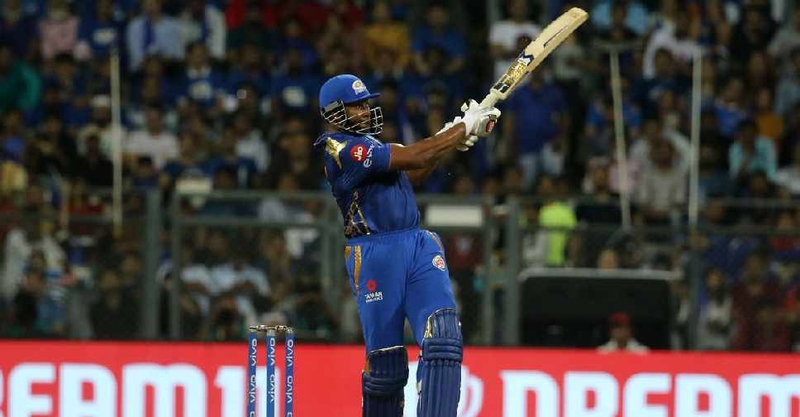 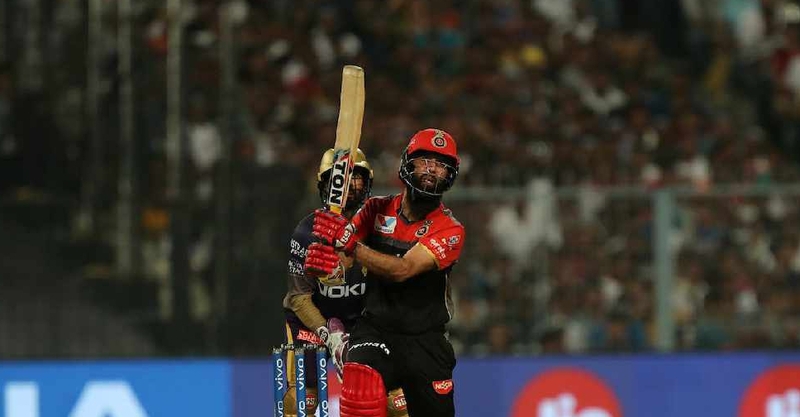 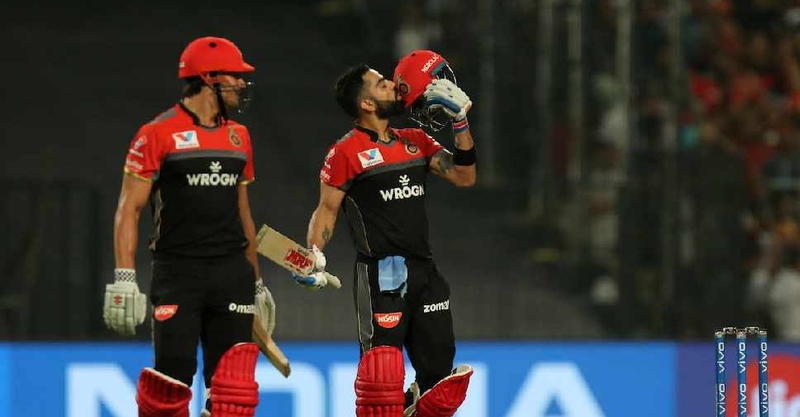 Royal Challengers Bangalore are stranded at the bottom of the Indian Premier League (IPL) table after suffering their seventh defeat in eight games. 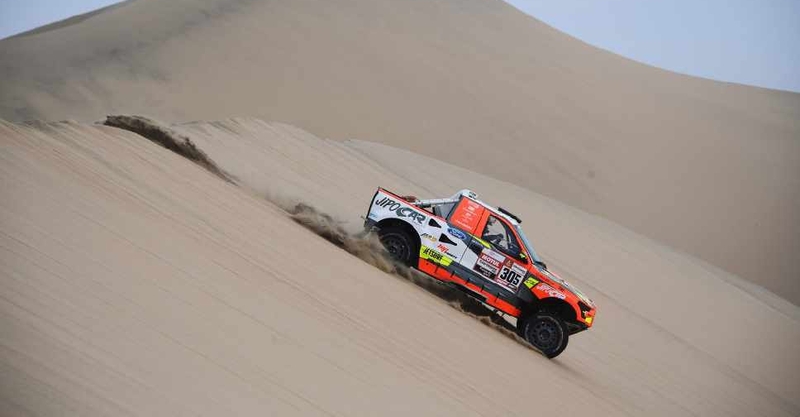 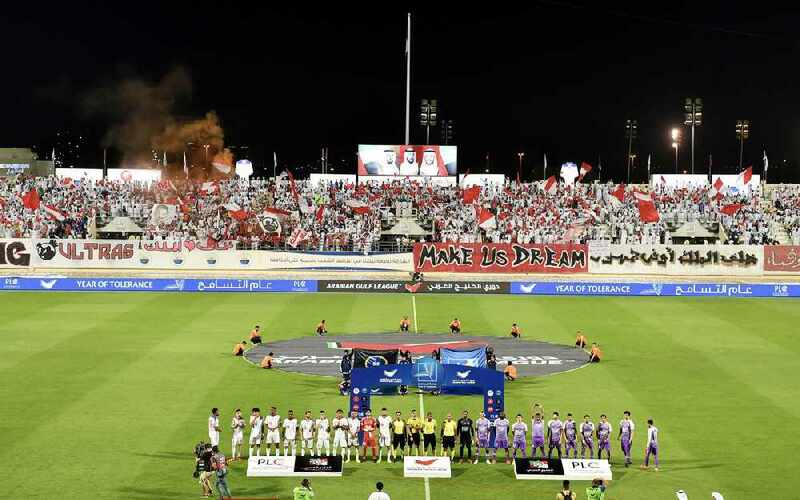 The 2020 edition of the legendary Dakar Rally will take place in Saudi Arabia. 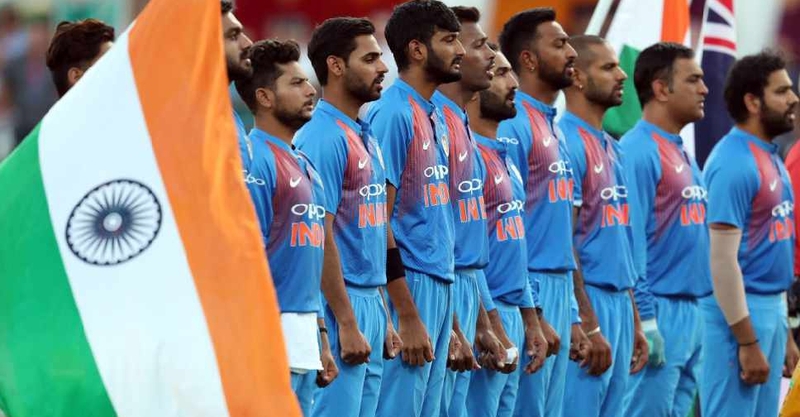 India have announced their 15-man squad for the ICC World Cup, which starts in England on May 30. 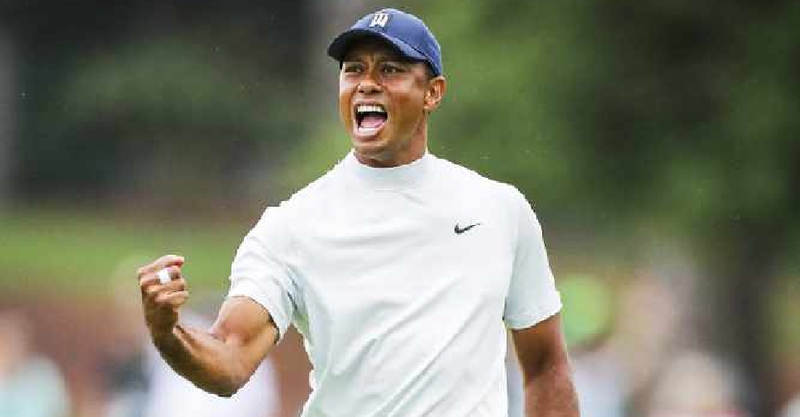 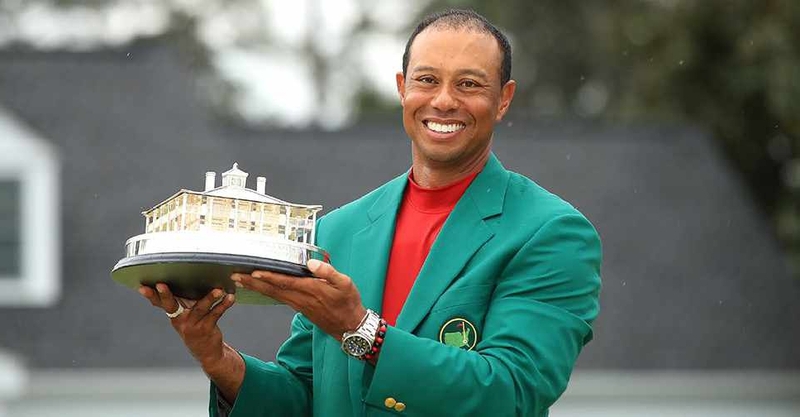 Tiger Woods came from behind to win his fifth Masters title. 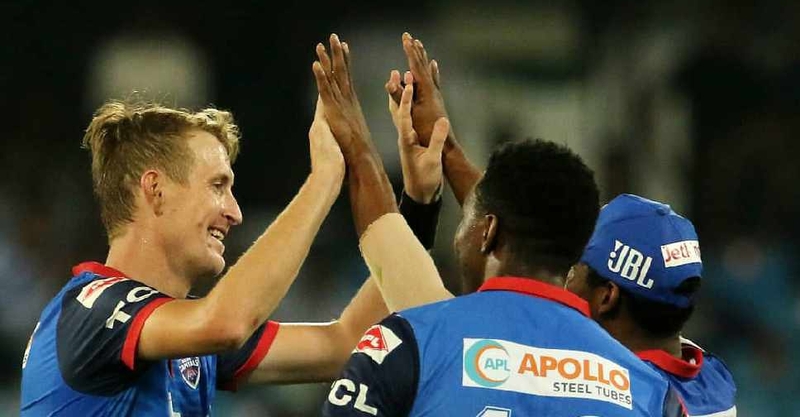 Delhi Capitals have leapfrogged to second place in the Indian Premier League (IPL) points table. 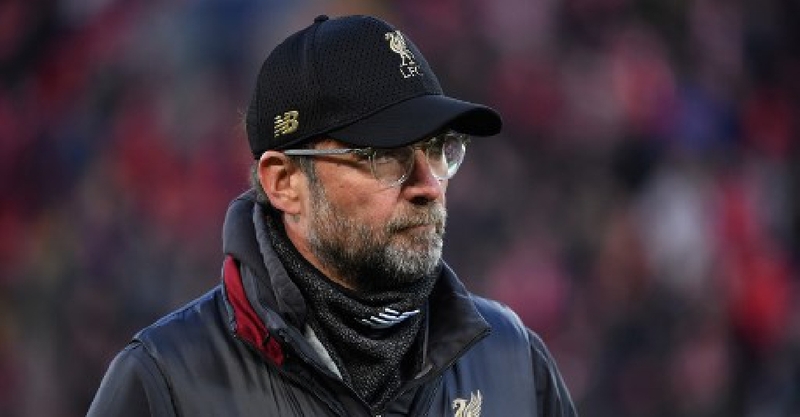 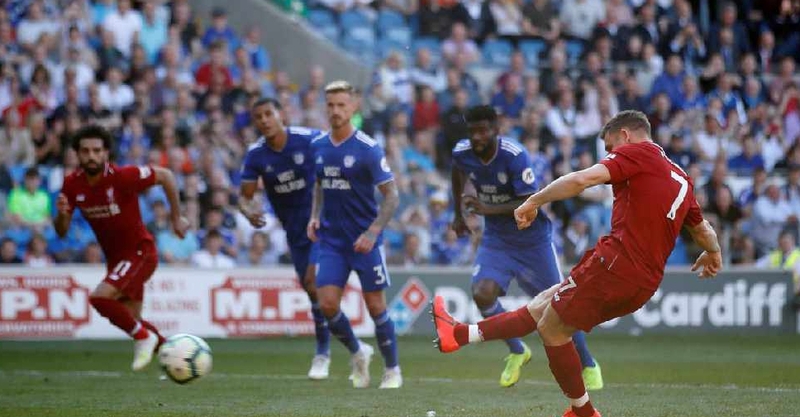 Liverpool have remained two points clear of Manchester City at the top of the English Premier League table. 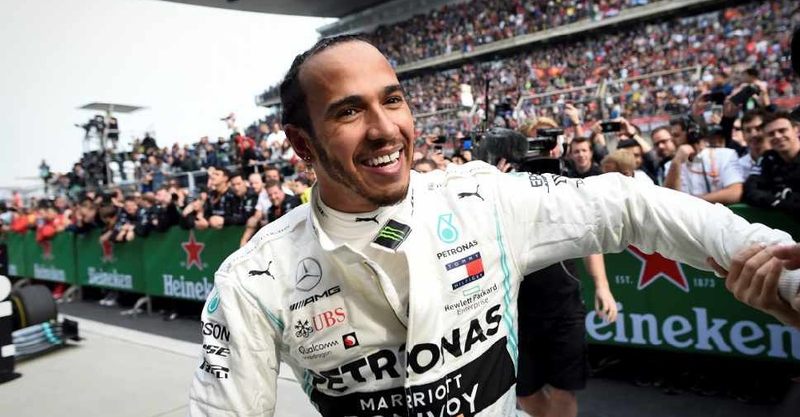 Lewis Hamilton won Formula One's 1,000th world championship race on Sunday as he outpaced Mercedes teammate Valtteri Bottas to claim victory at the China GP. 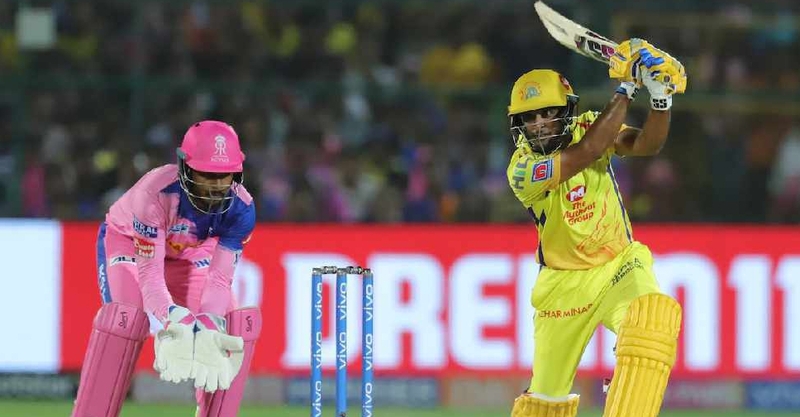 Sunday's Indian Premier League (IPL) double-header gets underway with table-toppers Chennai Super Kings taking on Kolkata Knight Riders. 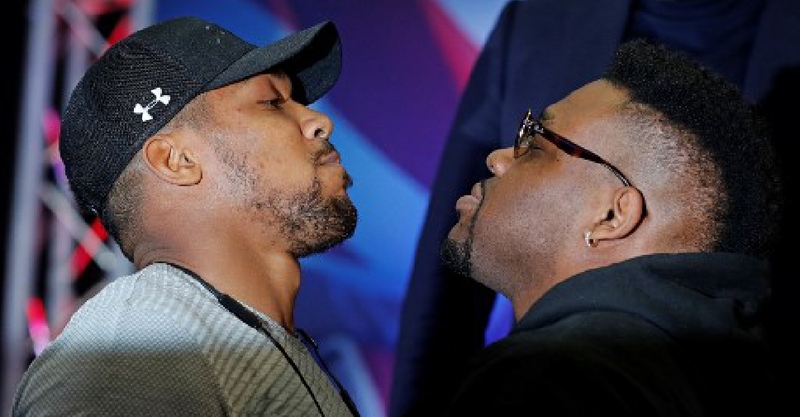 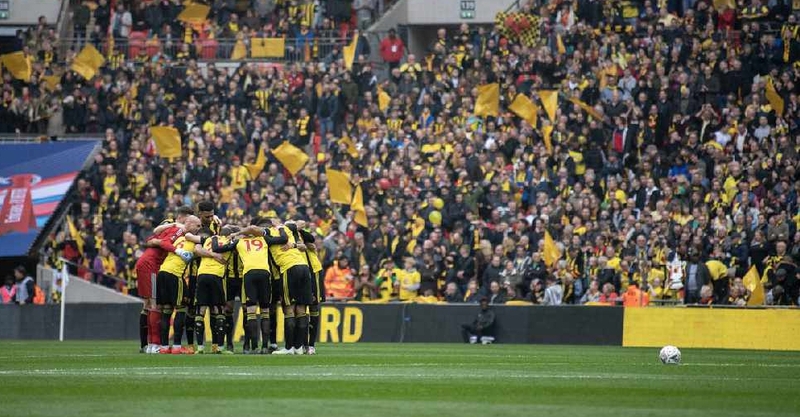 It's a big day in the English Premier League (EPL) with both title-contenders in action. 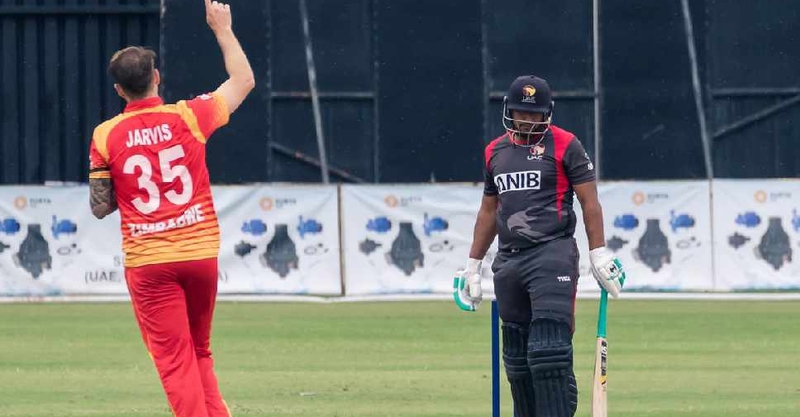 The UAE's national cricket team take on Zimbabwe in a must-win match in Harare later Sunday. 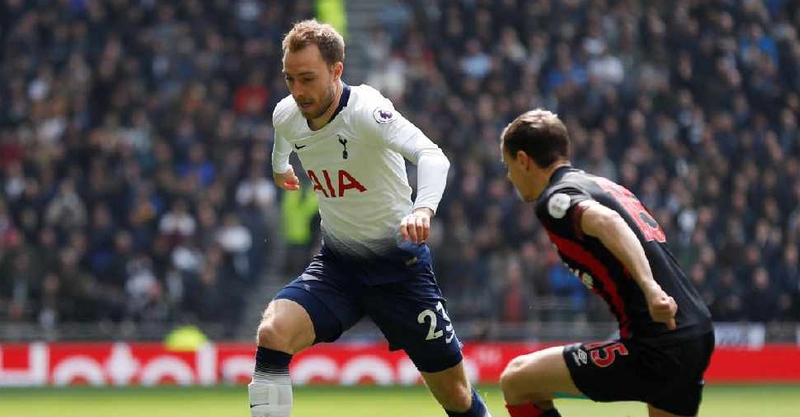 Tottenham have moved to the third spot in the English Premier League. 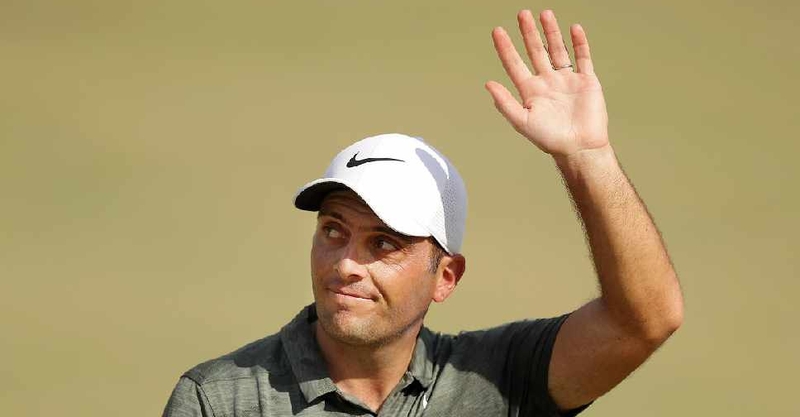 Reigning Race to Dubai champion Francesco Molinari is on top of the leaderboard after three round at the Masters. 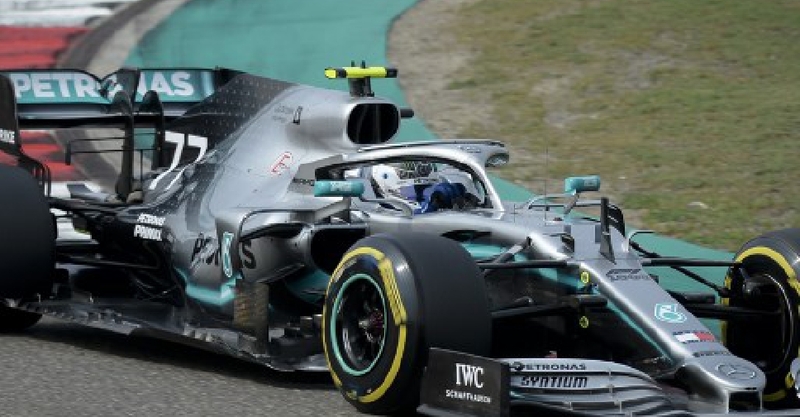 Valtteri Bottas has taken pole position at the Chinese Grand Prix. 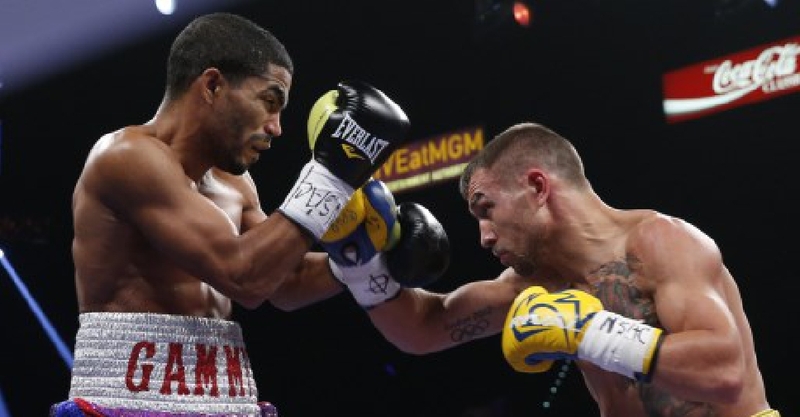 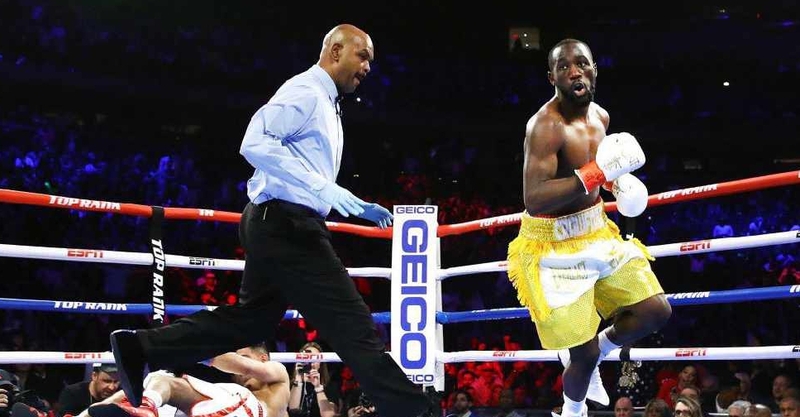 Vasyl Lomachenko has defended his WBO and WBA lightweight titles. 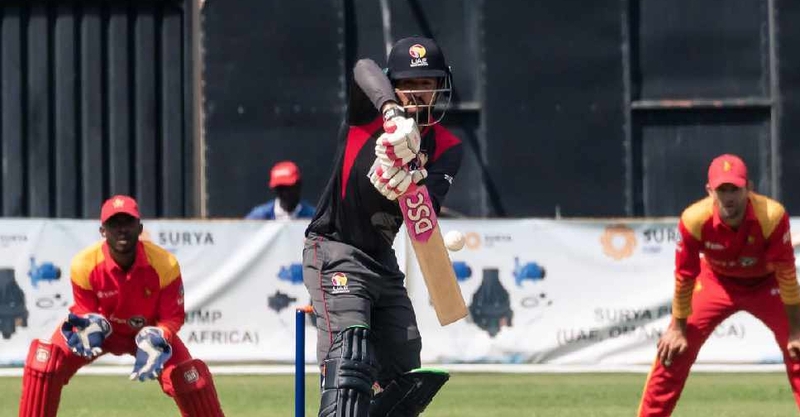 Zimbabwe's cricketers have taken a 2-0 lead in their One Day International (ODI) series against the UAE. 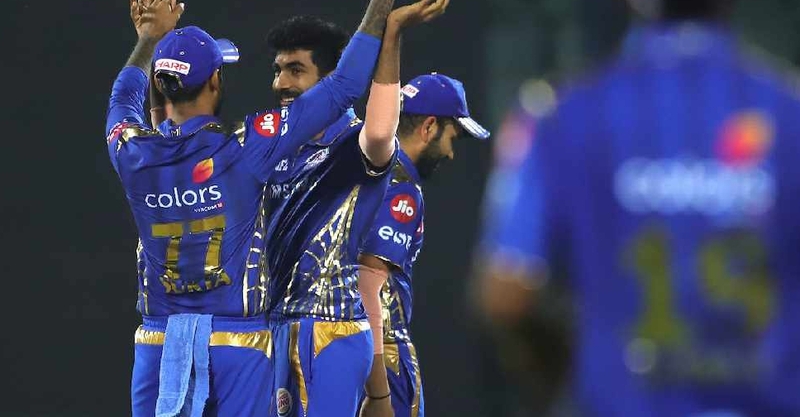 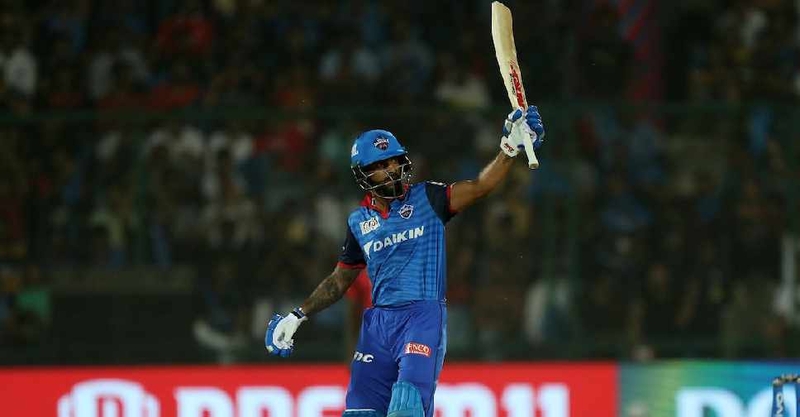 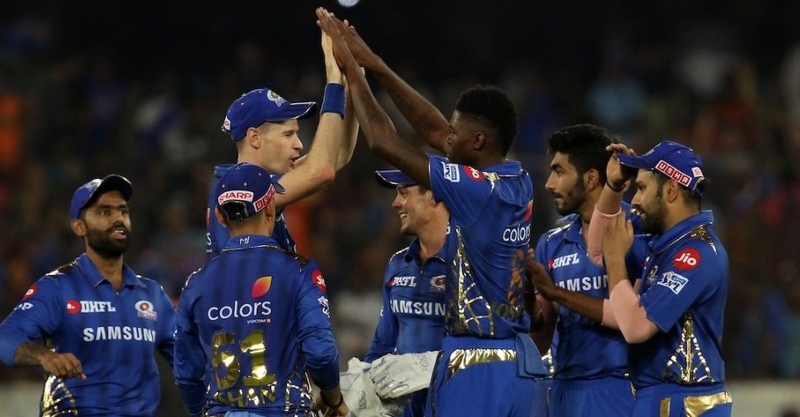 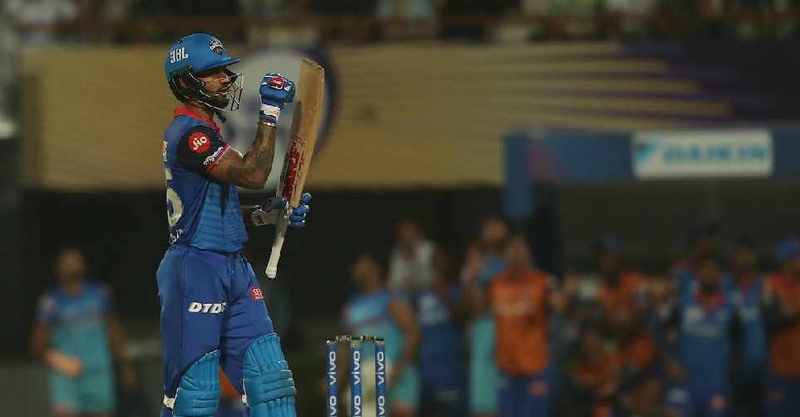 Delhi Capitals have jumped to fourth place in the Indian Premier League (IPL) after beating Kolkata Knight Riders. 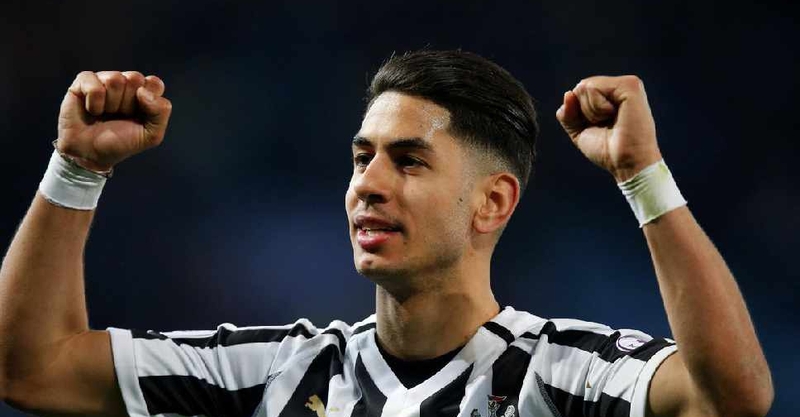 Newcastle have taken a huge step to retaining their English Premier League status. 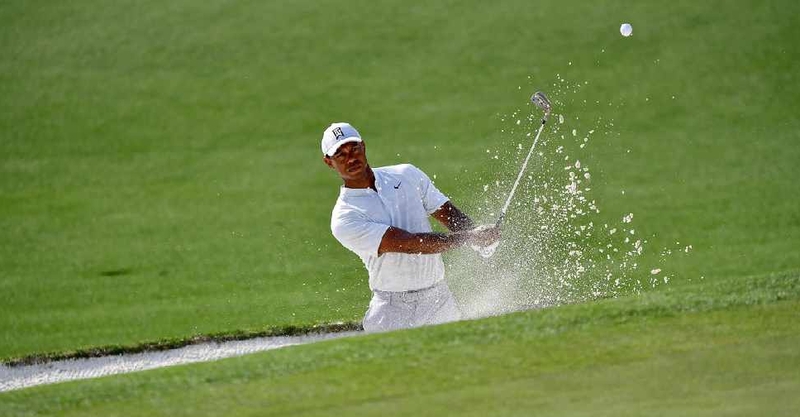 Tiger Woods is just one shot off the lead at the halfway stage of the Masters. 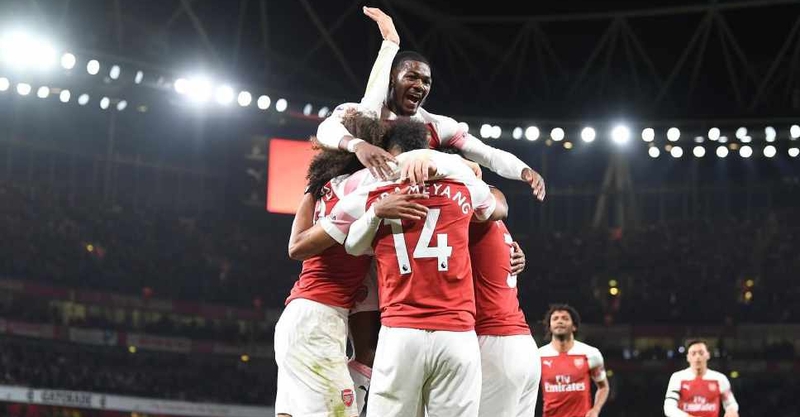 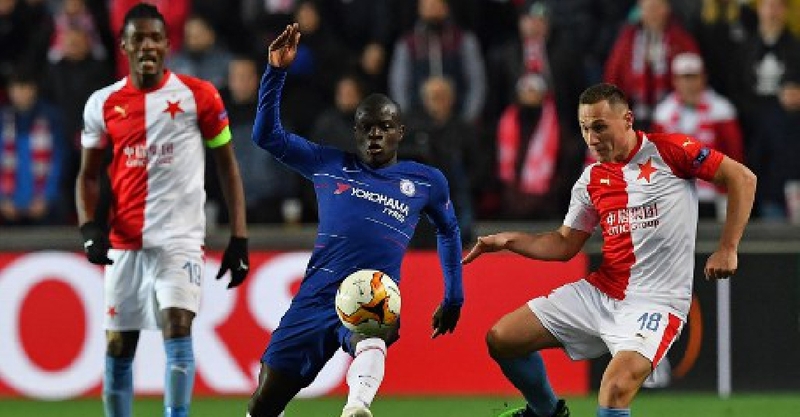 Chelsea and Arsenal are on track to qualify for the semi-finals of the Europa League. 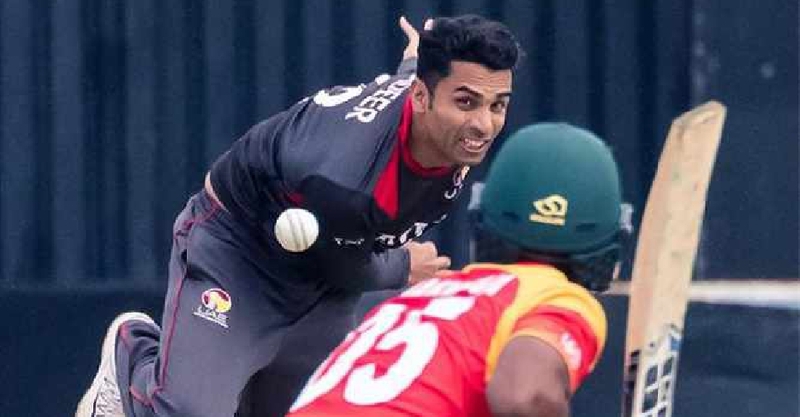 The UAE's cricketers are looking to level their One Day International (ODI) series against Zimbabwe. 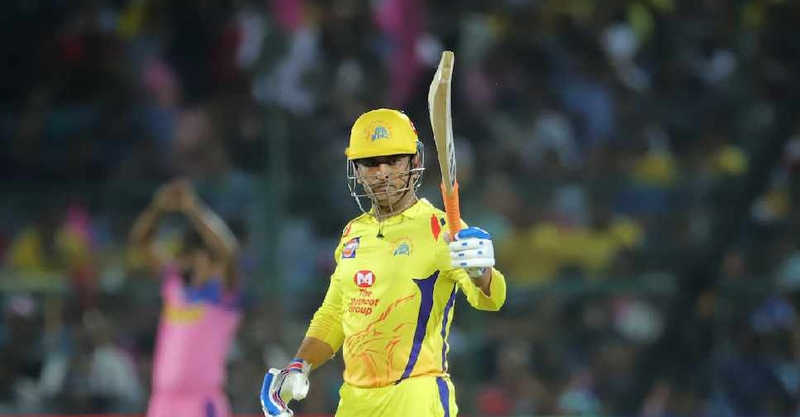 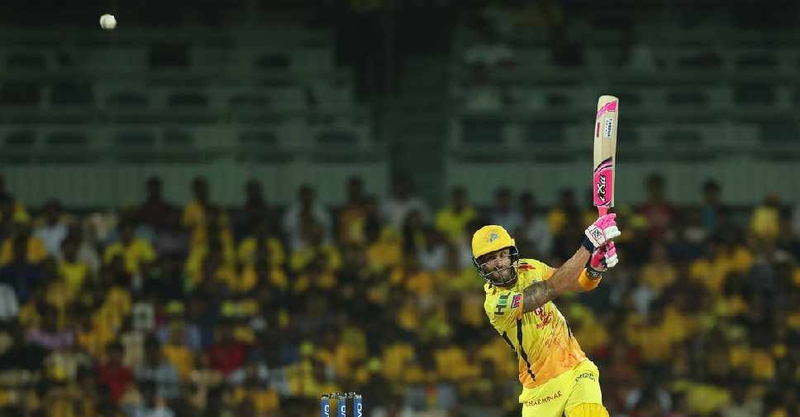 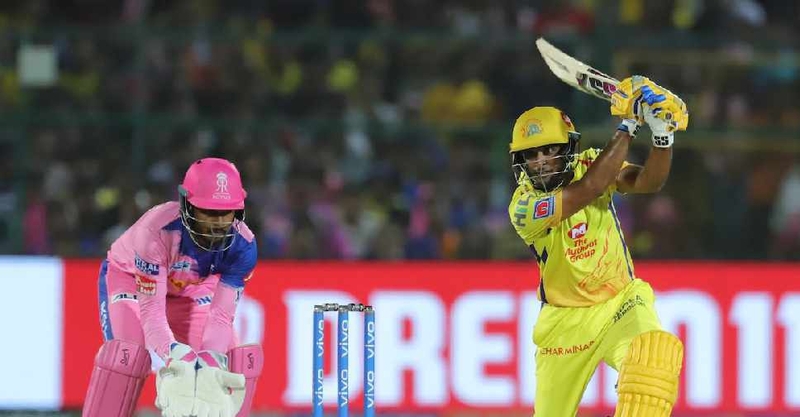 Chennai Super Kings have solidified their place on top of the Indian Premier League (IPL) points table after a nail-biting win over Rajasthan Royals on Thursday night. 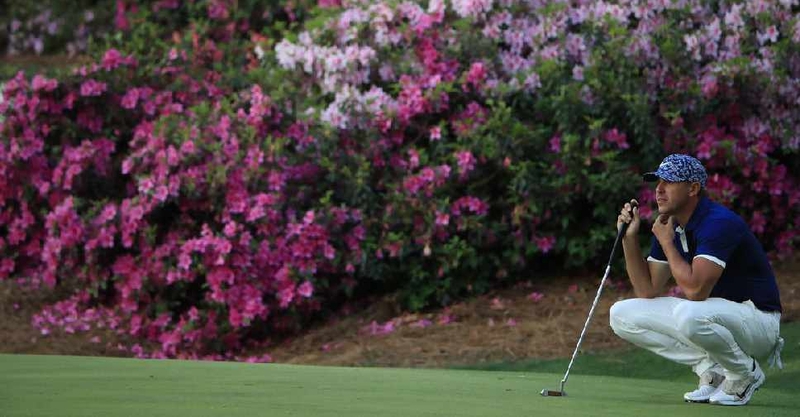 This year's Omega Dubai Desert Classic champion Bryson DeChambeau is tied for the lead after the opening round of the Masters. 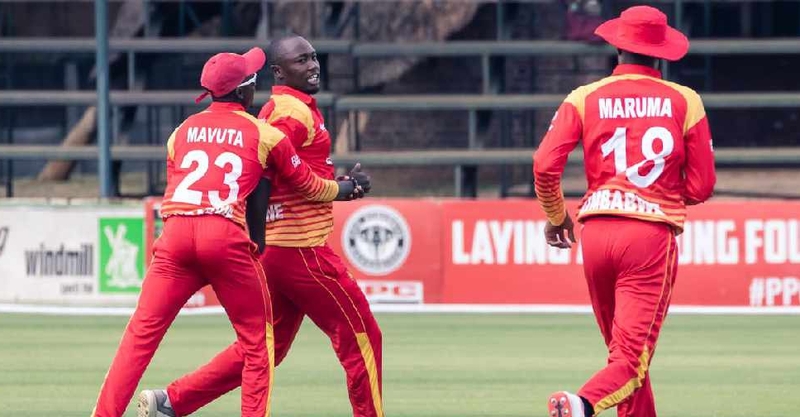 Zimbabwe have thrashed the UAE in the opening One Day International (ODI) at Harare. 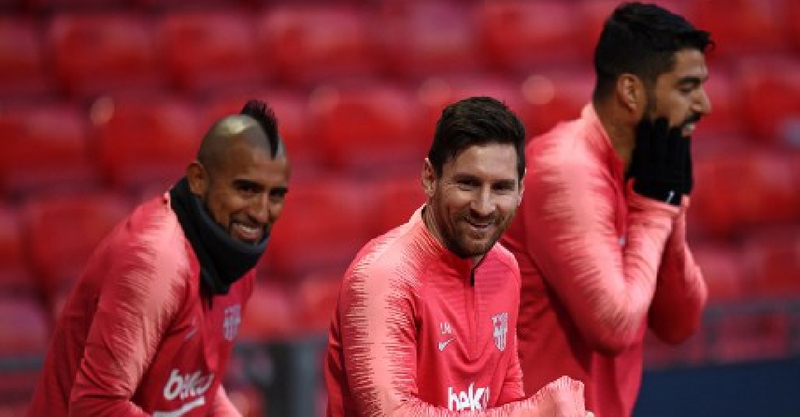 Barcelona have secured a narrow advantage after the first leg of their Champions League quarter-final against Manchester United. 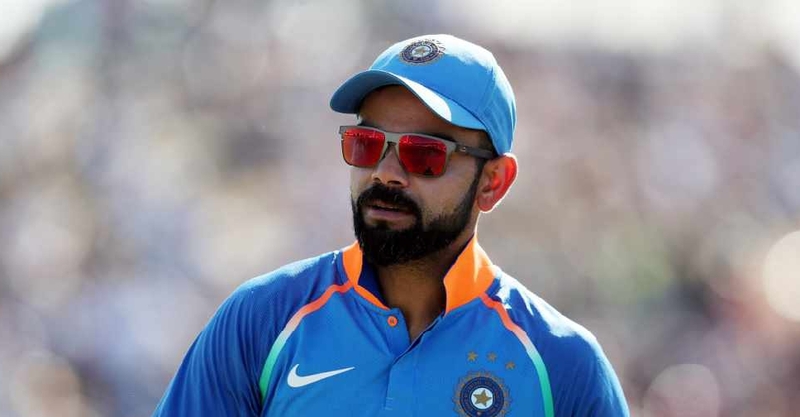 Virat Kohli has been named as Wisden's Leading Cricketer in the World for an unprecedented third year in a row. 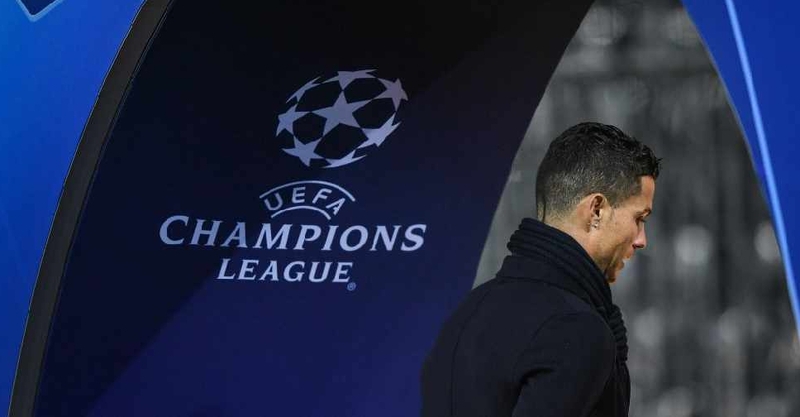 Manchester United host Barcelona later Wednesday in the first leg of their Champions League quarter-final tie. 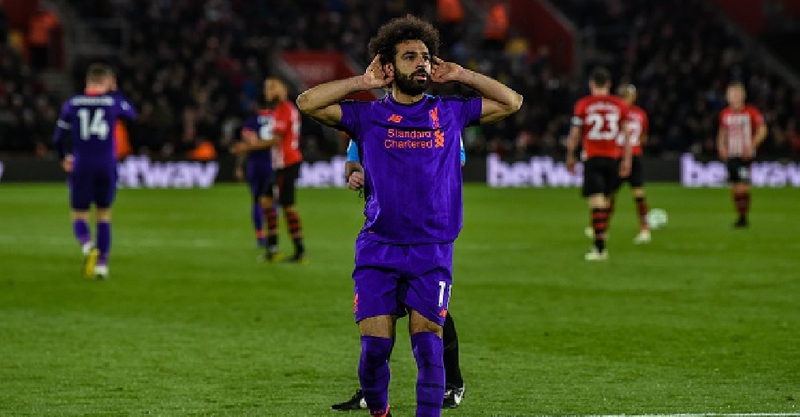 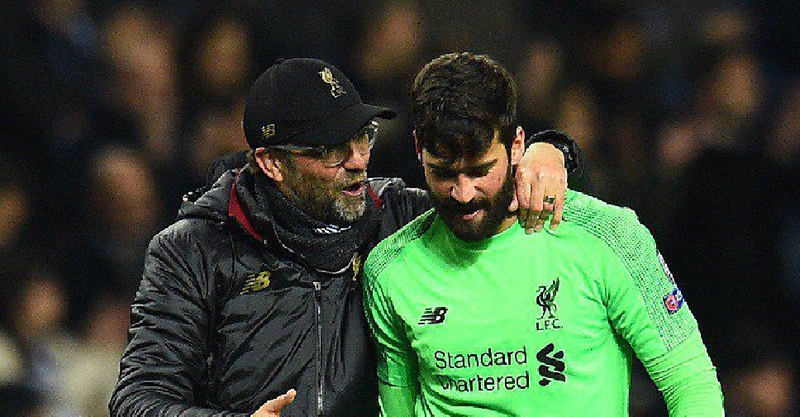 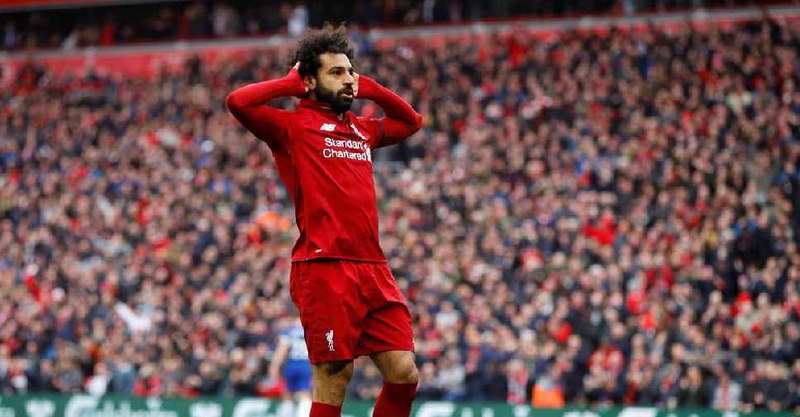 Liverpool have taken control of their Champions League quarter-final with Porto. 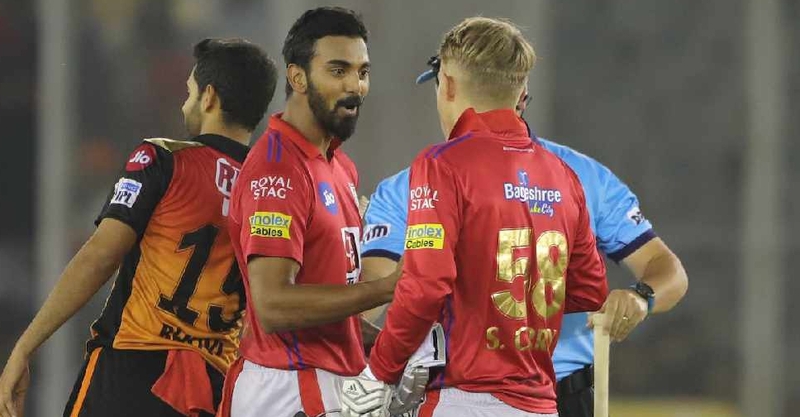 Kings XI Punjab have moved up to the third spot in the Indian Premier League (IPL) points table. 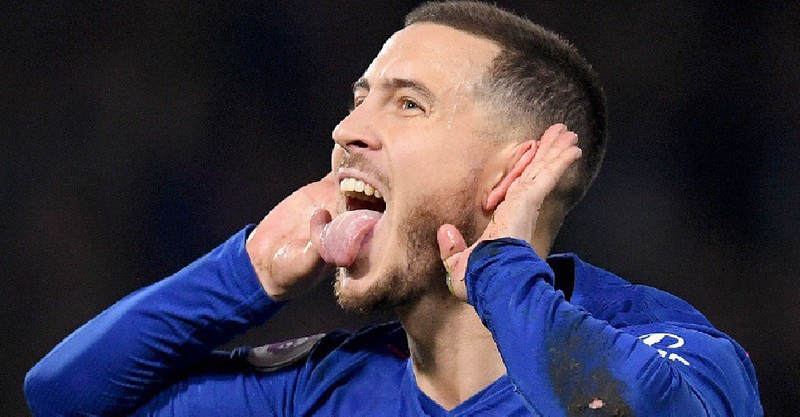 Chelsea have climbed to third place in the English Premiere League after beating West Ham. 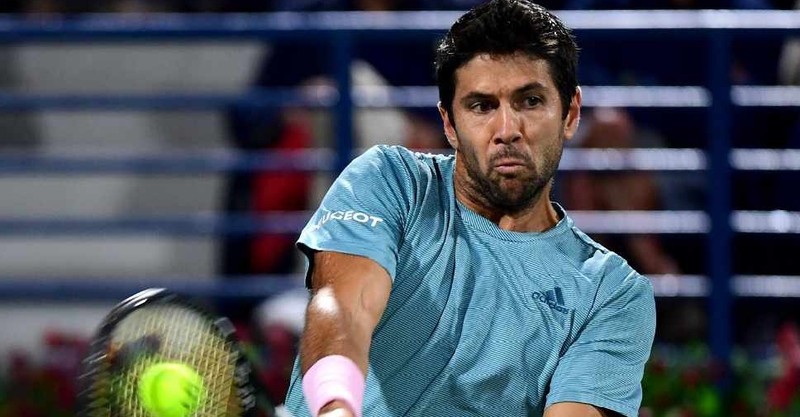 The 2017 Dubai Duty Free Tennis Championships runner-up Fernando Verdasco is in action later Tuesday. 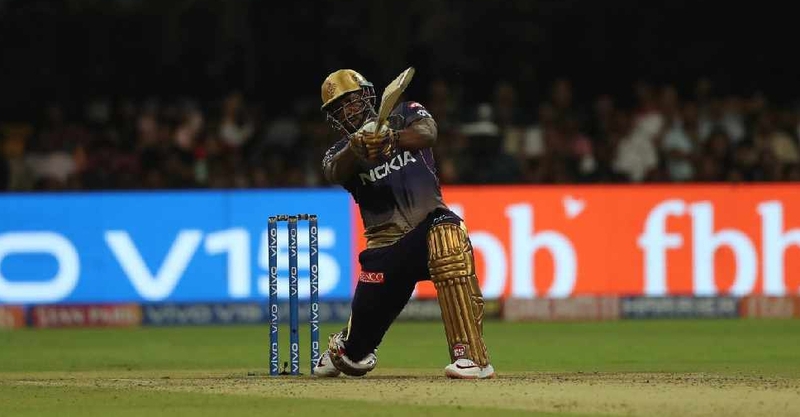 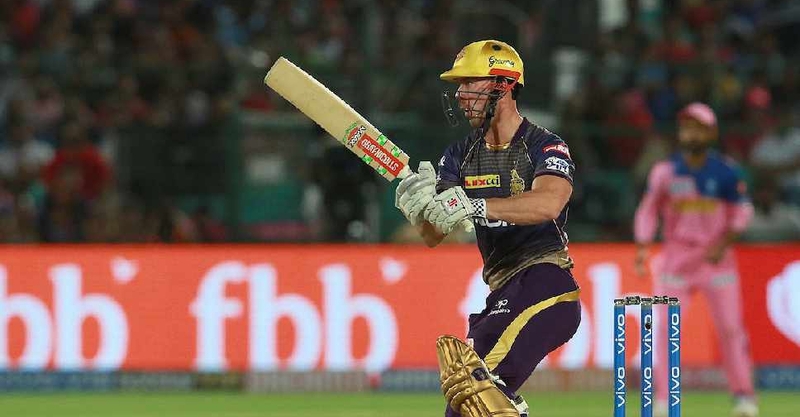 Kolkata Knight Riders are on top of the Indian Premier League (IPL) points table. 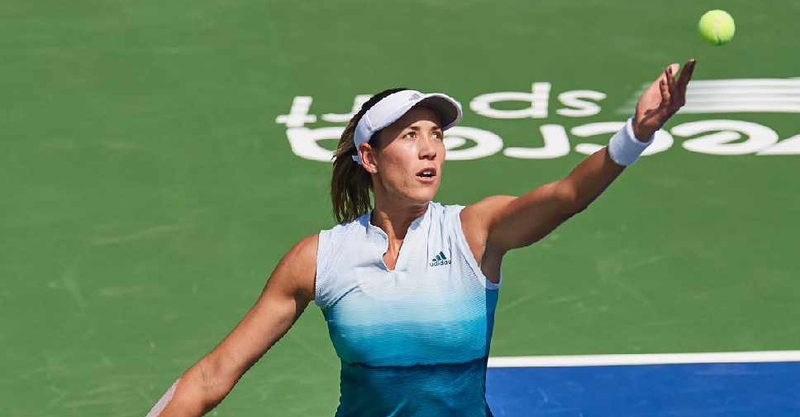 Garbine Muguruza has won the Monterrey Open for the second year in a row. 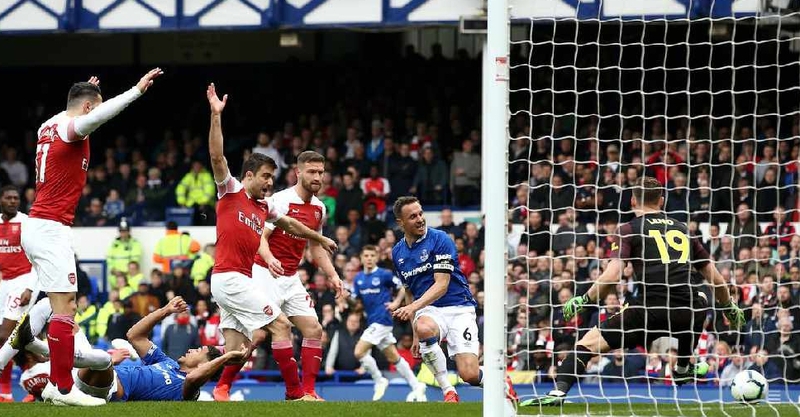 Everton have denied Arsenal the chance to go third in the English Premier League (EPL). 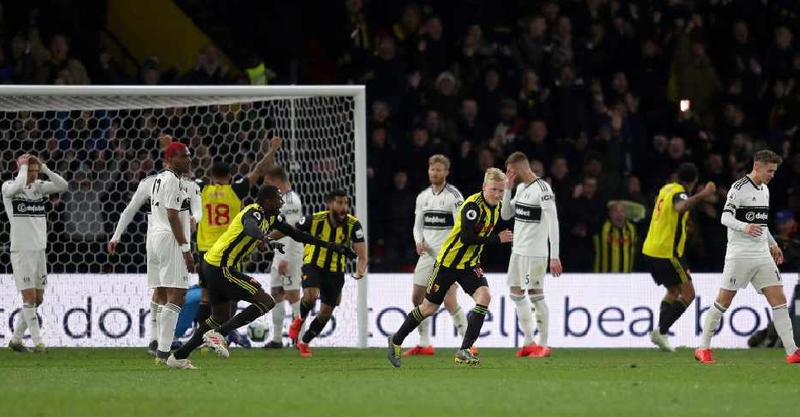 Watford are through to the finals of the FA Cup after a stunning come from behind victory over Wolverhampton Wanderers. 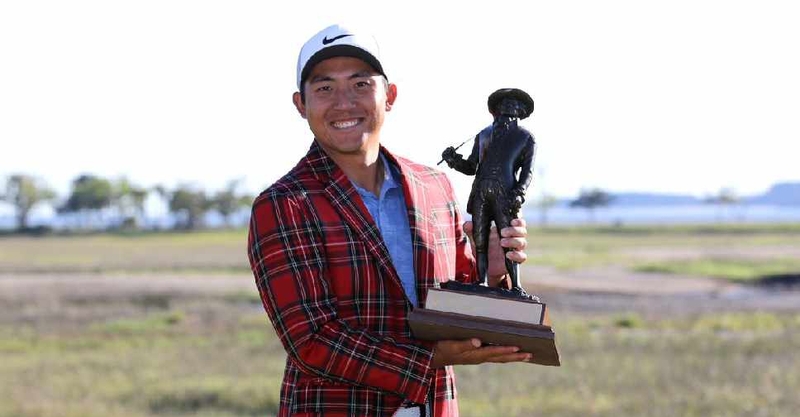 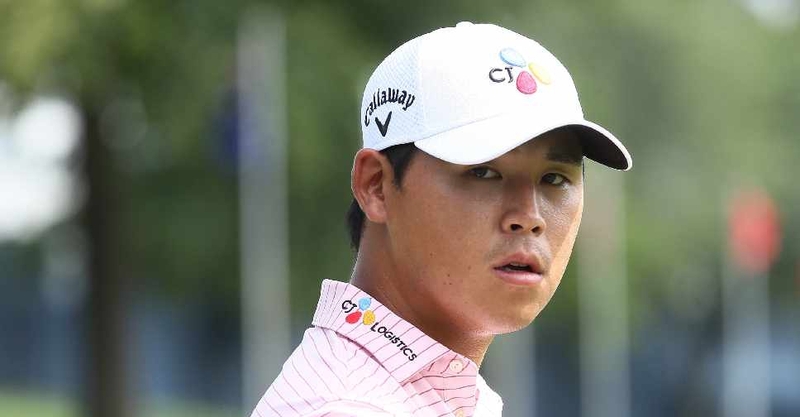 See Woo Kim is on top of the leaderboard heading in to the final round of the Valero Texas Open. 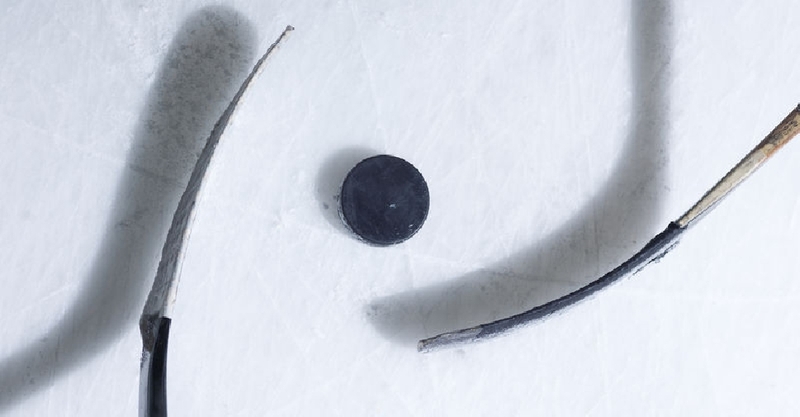 The UAE team has secured 12 points in the Asian qualifiers to book their place at the Ice Hockey World Cup. 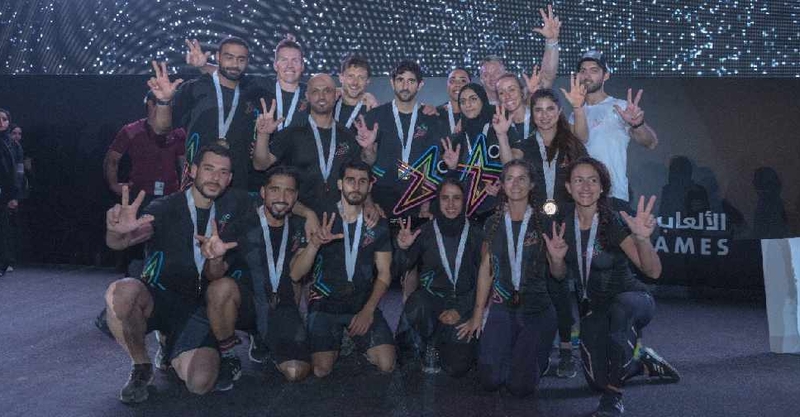 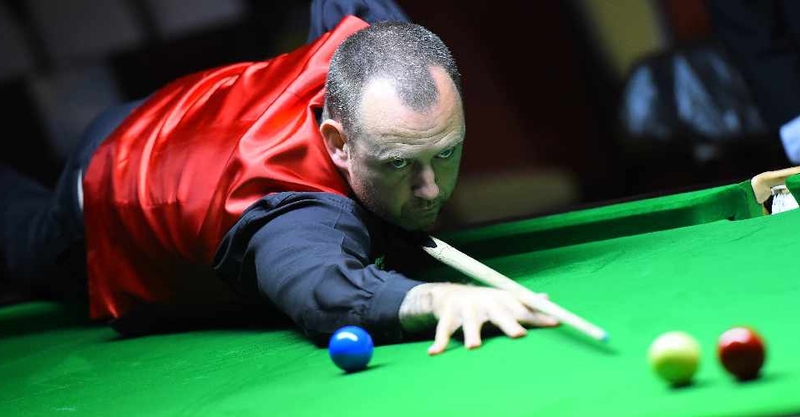 The F3 teams have won the finals of Gov Games 2019 in Dubai in both the men's and women's categories. 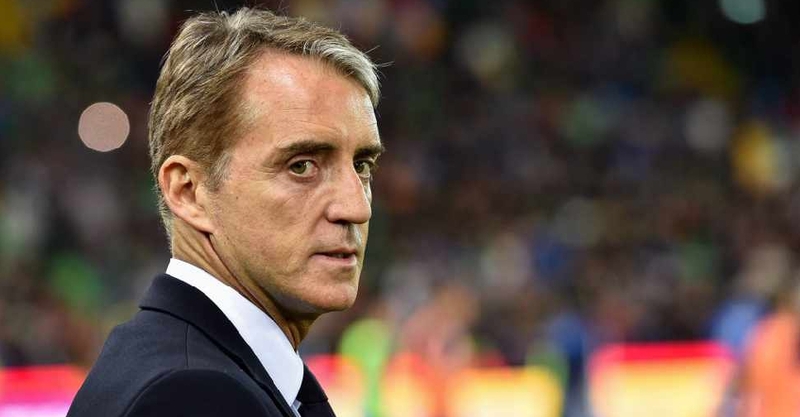 Italy coach Roberto Mancini has described the racist abuse suffered by Juventus forward Moise Kean as intolerable. 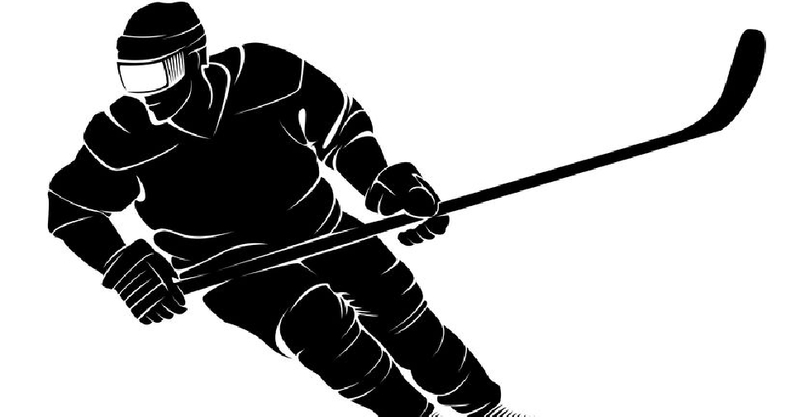 The UAE defeated Kuwait in their third round match to secure the lead position in the Ice Hockey World Cup Qualifiers in Abu Dhabi. 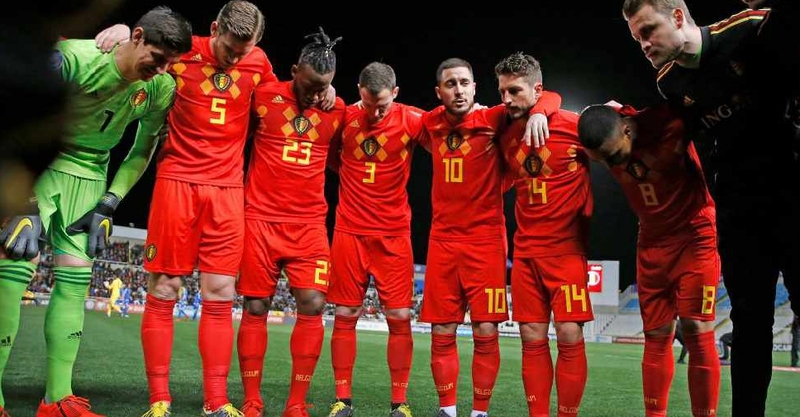 Belgium has retained the top spot, ahead of France and Brazil, in the latest FIFA rankings issued on Thursday. 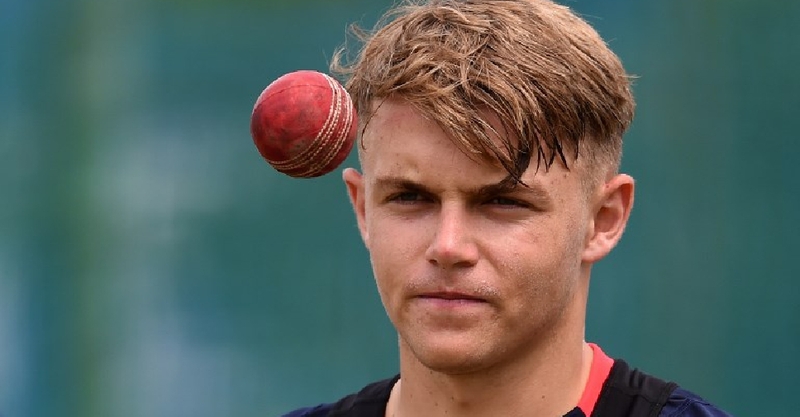 Sam Curran took a hat-trick in the Indian Premier League (IPL) to claim a remarkable 14-run victory for Kings XI Punjab.